ChiVAA will plan for the 2020 rebirth of Art at the Matador with the goal of uniting artists, art organizations and the public within a beautiful, historic space. This Festival fosters an awareness that a strong arts community makes Chico a better place in which to live. We are also exploring a smaller alternative event for this year. More to follow on this soon. Interested in our events, or in exhibiting with us – Come back to visit soon or follow us on Facebook for the latest news! 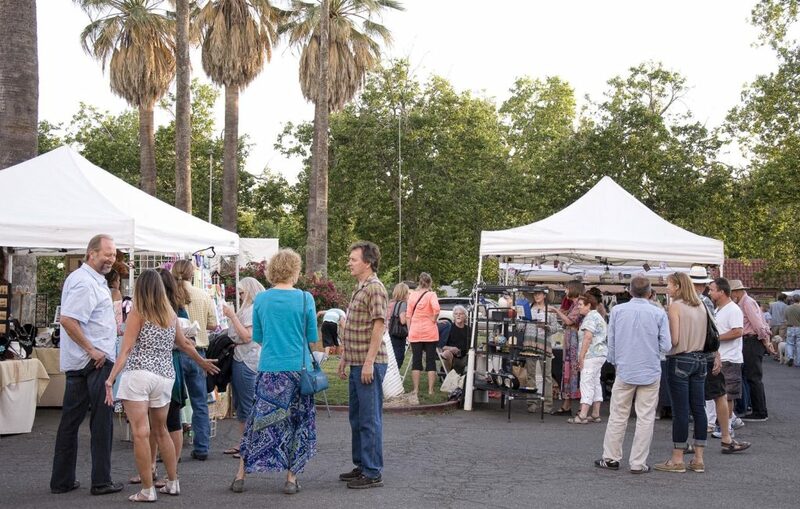 ChiVAA’s aim in organizing and sponsoring the Art at the Matador is to educate the public in the quality and variety of creativity of the Chico Visual Arts and Performing Arts Communities. ChiVAA also want to promote collecting original art with the goal of every home having at least one original art piece by a local artist. The Art at the Matador is a great way to connect with many of the artists in the area.